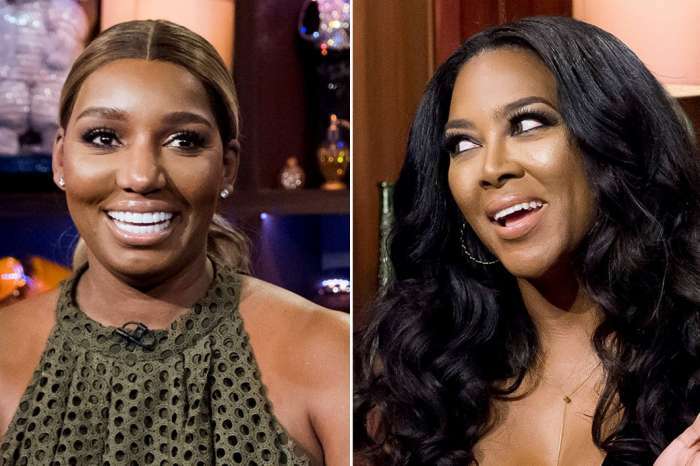 During the last episode of Bravo’s most-watched show, Leakes said that Williams wasn’t a supportive friend because she often opts out of going to her co-star’s events. That comment allegedly didn’t sit well with Porsha who decided to confront her about it during the reunion. The sneak peek finds Porsha telling Nene she hasn’t been there for her either. In addition to missing her gender reveal and baby shower, Porsha felt that Nene simply hasn’t been there for her and it hurts her feelings. This was before the mother of one gave birth to Pilar Mckinley. After welcoming her first daughter, things with her ‘RHOA’ co-star didn’t get much better. Nene tried to claim that Porsha went back to add a voiceover to an episode of the show that made it seem like Nene put her hands on her during the shocking closet incidence. When Porsha denied those claims, Nene lashed out and sent her some nasty text messages. 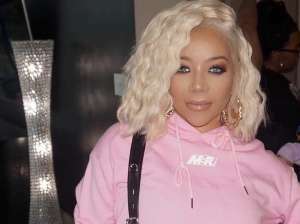 Nene hit back with her own screenshots that showed she actually texted Williams encouraging words before she lashed out. 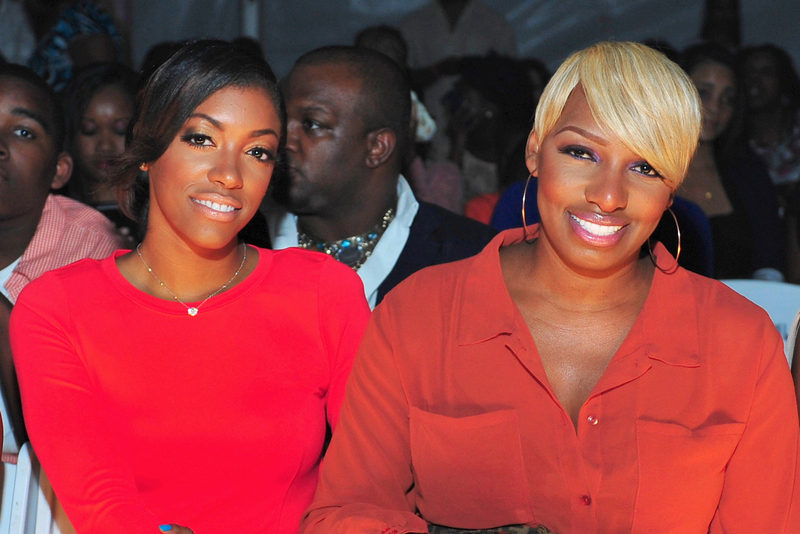 Will you be tuning into the ‘RHOA’ reunion Sunday?